According to renowned biblical scholar Rudolf Schnackenburg, a truly historical portrait of Jesus is unattainable because the primary sources written about Jesus were not historical records as such. What is attainable, however, is a faith interpretation of Jesus' life and works, gleaned from the writings of those closest to the life of Christ: the four Gospels. 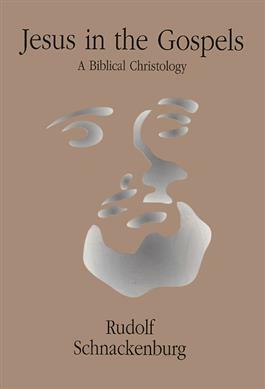 Thus, Schnackenburg provides a full faith interpretation of Jesus as each Gospel community portrayed him. A surprising number of commonalities about Jesus are revealed, and a fully recognizable portrait of Jesus emerges.